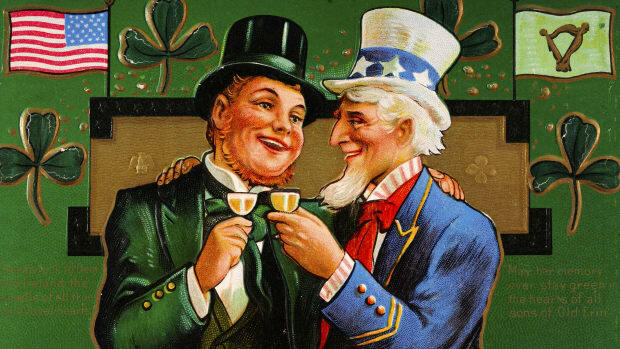 The man for whom St. Patrick’s Day is named was born into an aristocratic family in Roman Britain around the end of the fourth century. As a teenager, he was kidnapped by Irish pirates and taken to Ireland, where he was held as a slave for a number of years. 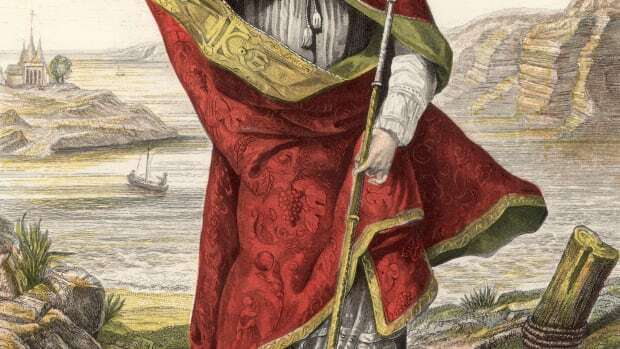 He eventually escaped the island, only to return later as a missionary and convert part of the population to Christianity. 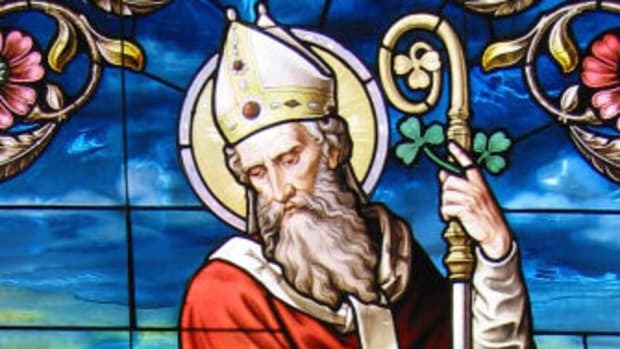 Centuries after his death, which some sources cite as March 17, 461, although the exact date is unknown, Patrick became the patron saint of Ireland, and March 17 became a holy day of obligation for the nation’s Catholics. 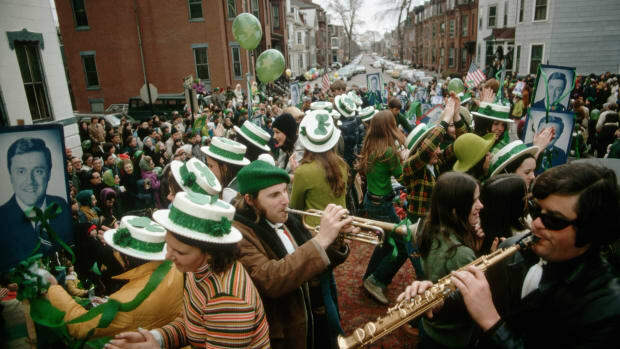 Meanwhile, back in the old country, where until the 1970s pubs were closed on St. Patrick’s Day, the Irish are catching up to their counterparts across the pond when it comes to revelry. 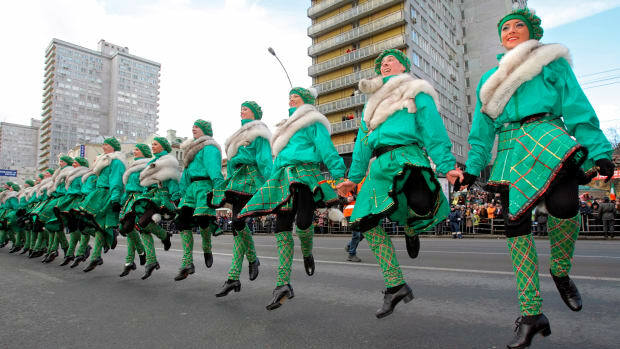 Since the mid-1990s, the government, in part to promote tourism and boost the economy, has sponsored a multi-day St. Patrick’s Festival in Dublin, featuring a parade and a variety of performances and activities; there are similar events in other sections of the country as well. 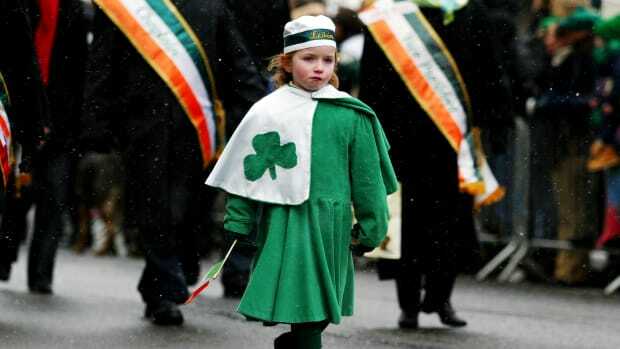 Was St. Patrick Actually Irish?